David Barr Architects has won Western Australian land development agency LandCorp’s Step Up Housing Design Competition with a prefabricated, zero-energy passive house design. 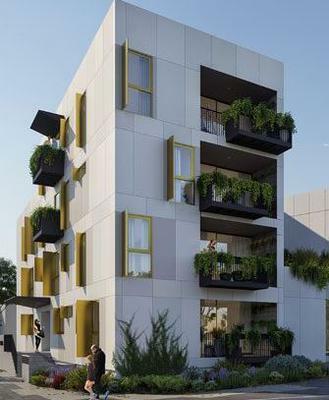 The winning submission will become WA’s first multi-residential project designed to obtain an average nine star NatHERS rating, and will generate more energy on-site than is consumed. The design will use a prefabricated passive house construction approach that has yet to be seen in WA for multi-residental. The system uses prefabricated wall panels that are built off-site then craned into place, cutting costs by reducing time, scaffolding requirements, labour, and site and preliminary works. The savings made have been plowed into sustainability features like low-e double glazing, a shared underground rain tank and onsite solar, as well as higher quality fixtures. The project also includes common rooms and social spaces, a shared laundry, large garden, courtyard and a green roof. There’s a mix of one, two and three-bedroom apartments, that can be changed as an occupant’s needs change. 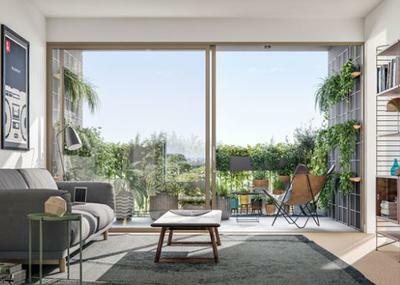 “It’s based on a flexible design strategy that allows for apartments to be configured to suit the changing requirements of residents, and provides for a diverse range of modern households with configurations including dual-key residences and live-work homes,” LandCorp chief executive Frank Marra said. 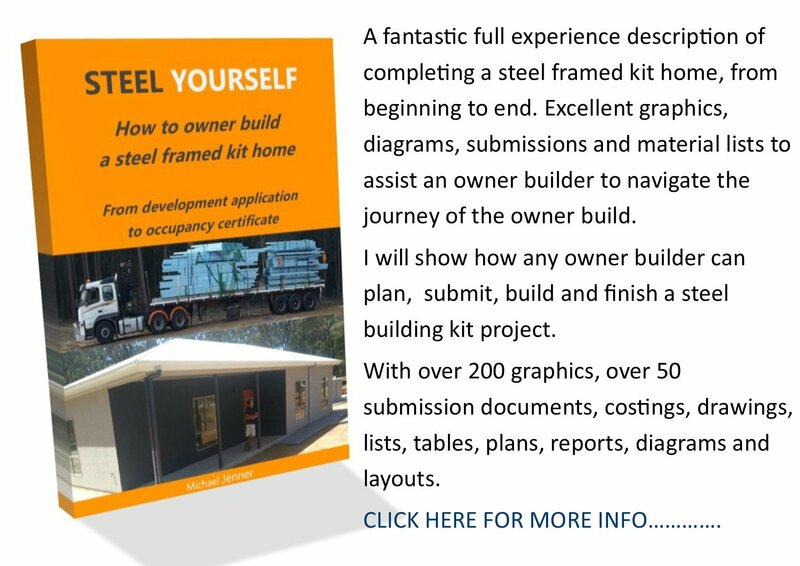 The competition was created to combat the fact that Western Australia lags the rest of the country when it comes to medium density housing, with just 19 per cent of housing approvals for medium density product, compared with the national average of 50 per cent. “Currently, most new housing in WA falls into two categories – traditional free-standing homes or strata-titled apartments. 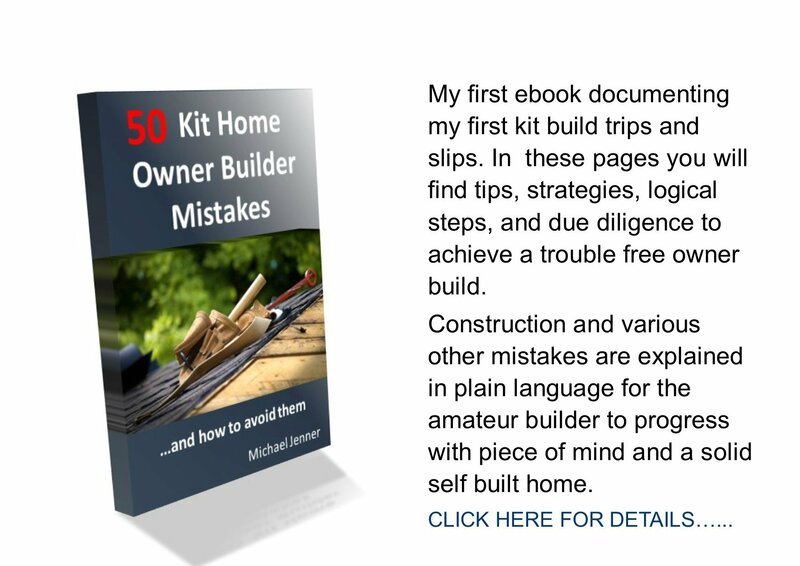 What is missing are the low-rise, medium sized homes,” Mr Marra said. The winning design will be built at LandCorp’s Shoreline development in North Coogee, the first stage of the Cockburn Coast Redevelopment Area that will eventually contain 6000 new homes in 15-20 years’ time. Mr Marra said David Barr Architects was chosen from 47 strong contenders. Judging criteria included climate-responsive and cost-effective design, use of innovative materials and products, measures to reduce ongoing running costs and new building technologies. Other finalists were MJA Studio, Hillam Architects and Philip Stejskal Architect. “A key aim of the competition was to find an exemplar design that will demonstrate the benefits of medium density living, as well as drive improved design, and supply,” he said. This isn’t the first we’ve heard of winner David Barr either, who also won another LandCorp competition to create affordable housing for Gen Y, located in LandCorp’s uber-sustainable WGV estate at White Gum Valley.